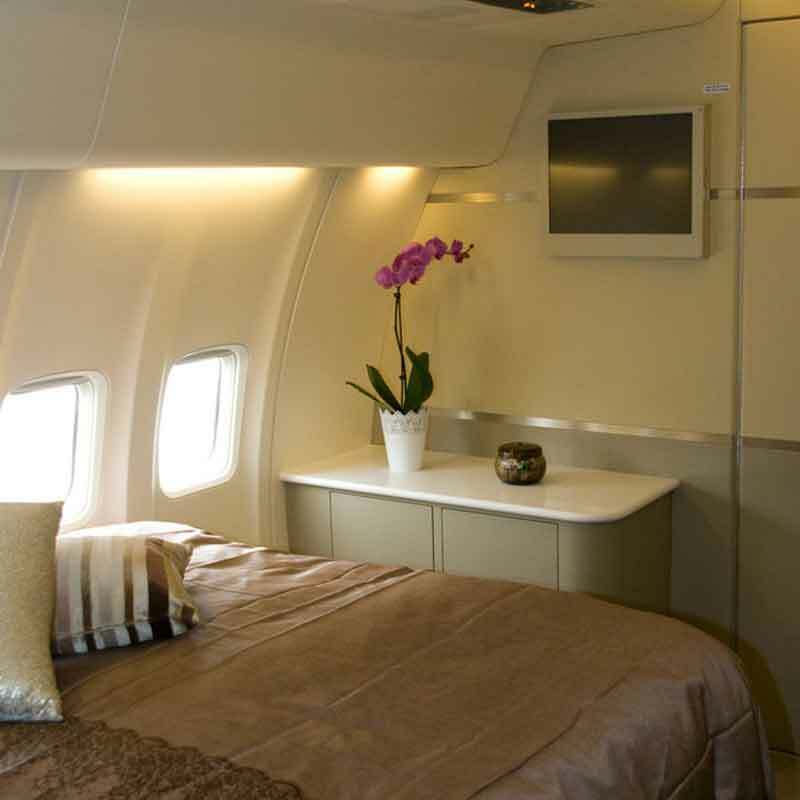 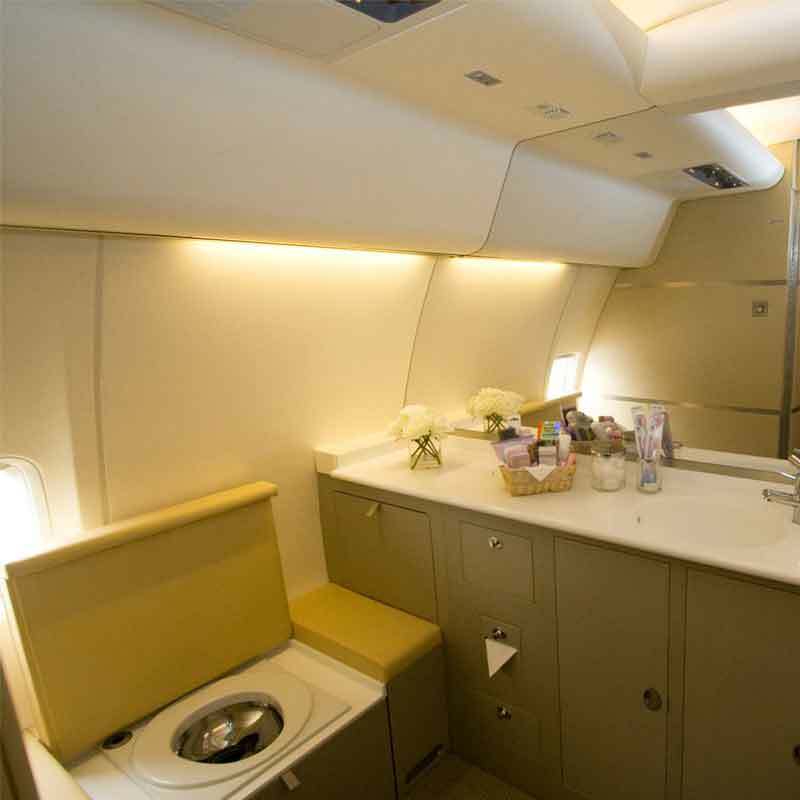 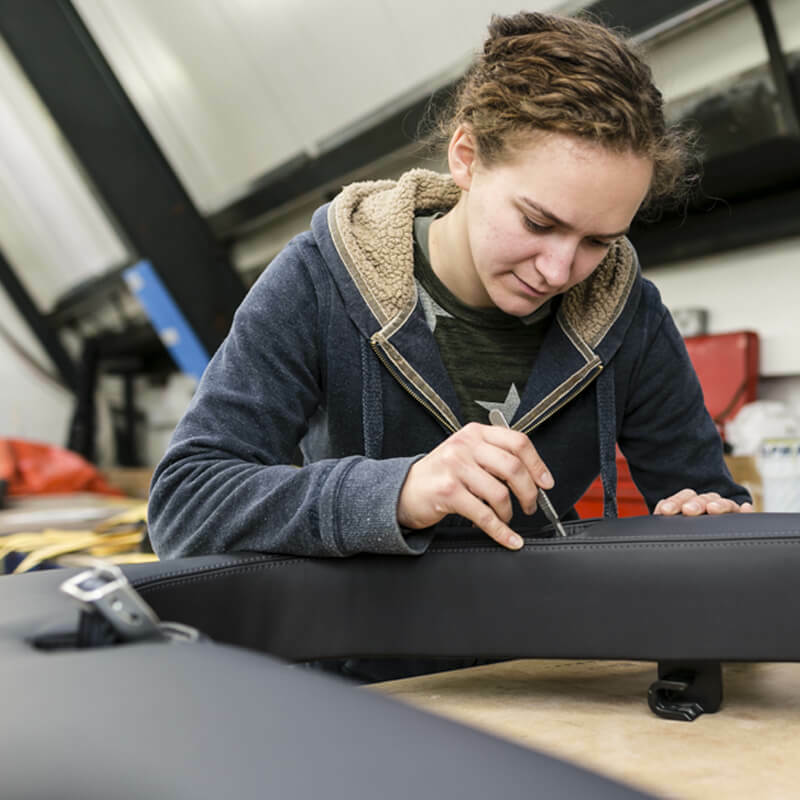 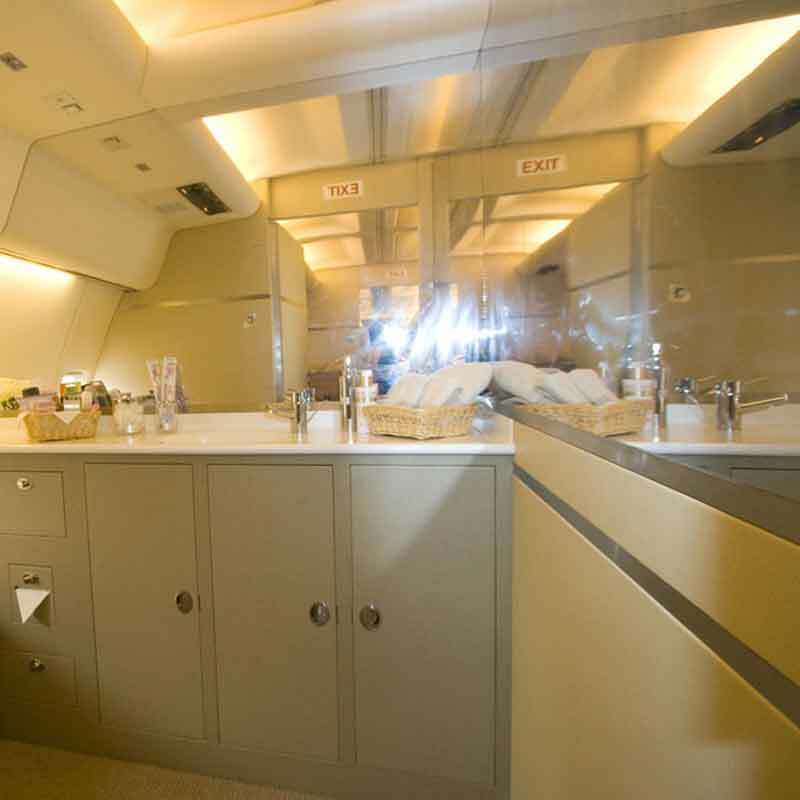 Starling Aerospace's design and build services support location of passenger accommodations (LOPA) changes from standard seating rearrangements to new cabin configurations including composite monuments, lavatory and galley upgrades, seat modifications, carpets, sidewall recovering and interior finish. 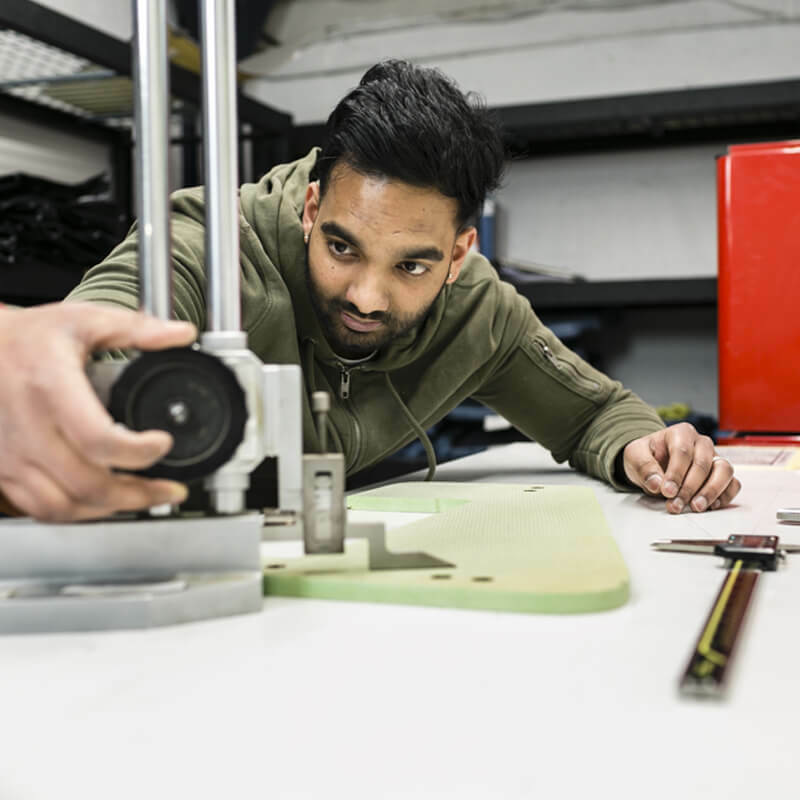 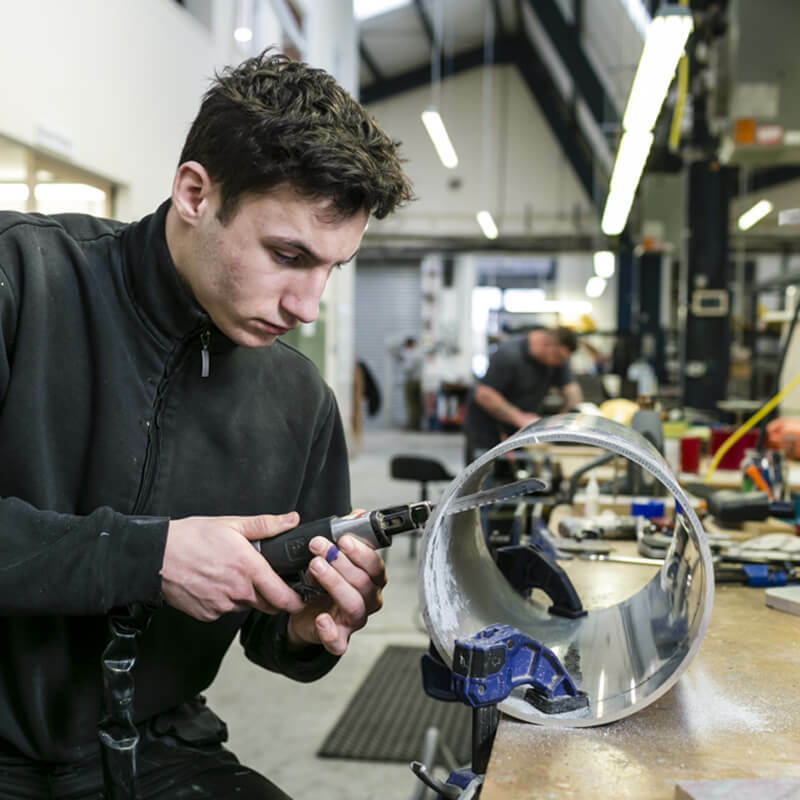 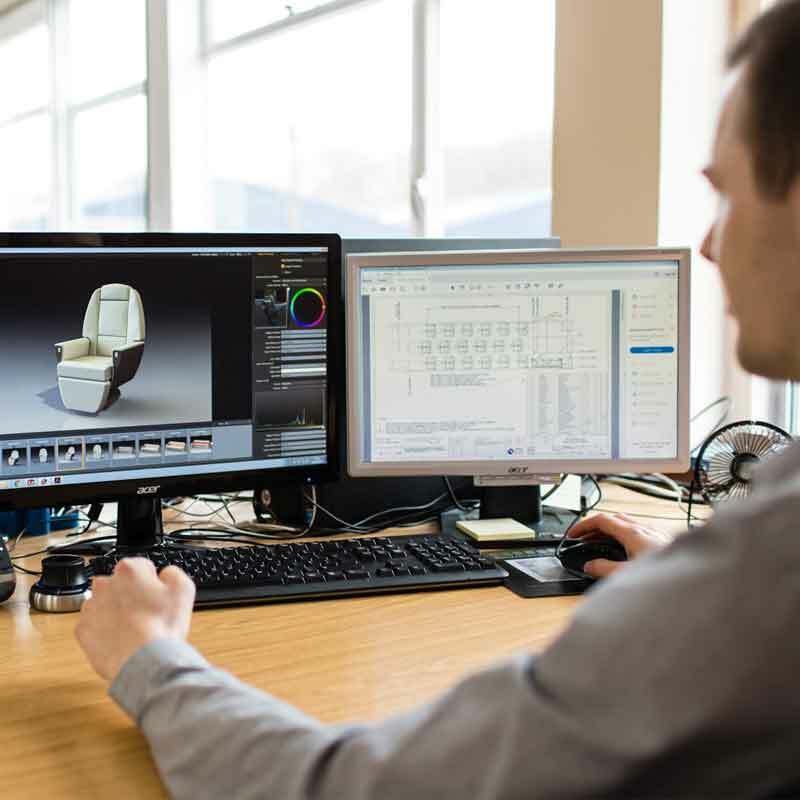 Starling Aerospace is able to bring first article concepts in real time with prototypes using the latest 3D software which has photo realistic rendering capabilities. 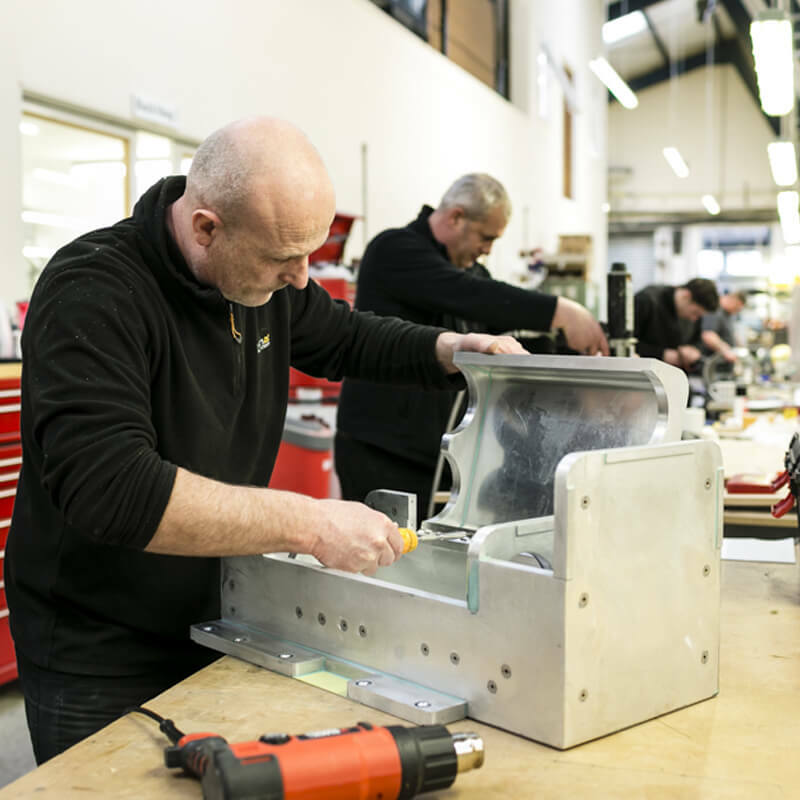 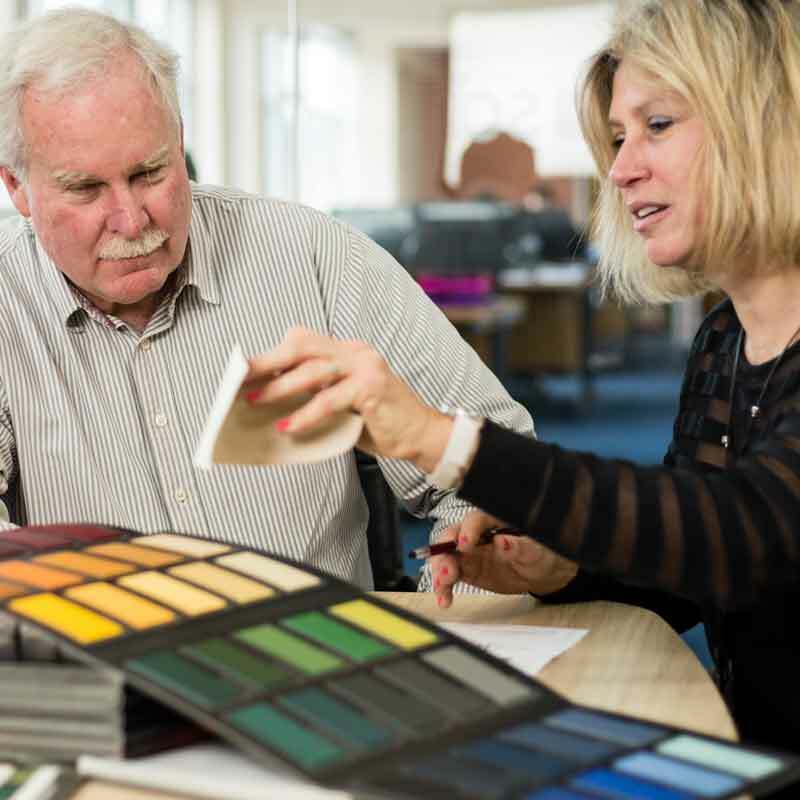 This enables our clients to visualise and approval design concepts prior to production saving valuable time.